Serial radiographs: 1/month after procedures then every 3 months for 1 year and every 6 months for life. Pre-ENL VD radiograph in a dog, showing of a struvite/calcium apatite nephrolith. 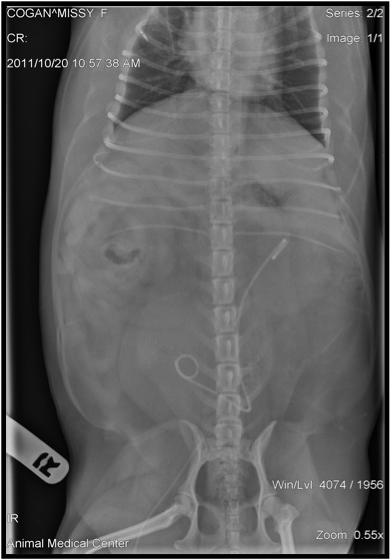 VD radiographs following ENL showing absence of stone and ureteral stent in place. Shown below is a schematic image of kidney with and percutaneous access with a sheath to allow access via endoscopy in order to remove stones. Nephroscopes are typically used with specialized lithotripsers to simultaneously break up and suction fragments of large stones. 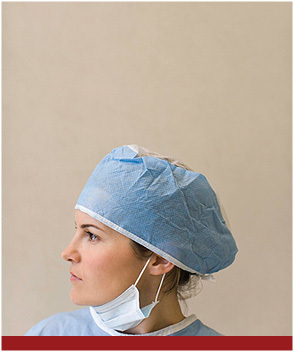 For more information, please contact our Internal Medicine Department at (310) 558-6100. Branter, EB, Berent, AB,, Weisse, CW. Endoscopic assisted nephrolithotomy in cats and dogs. Abstract presented at ACVIM forum 2012. Block, G. , Adams, LG, Widmer, WG et al. Use of extracorporeal shock wave lithotripsy for treatment of spontaneous nephrolithiasis and ureterolithiasis in dogs. J Am Vet Med Assoc, 208 (1996):531-536. Goldman, CK, et al. Extracorporeal shock-wave lithotripsy for the treatment of urocystoliths in dogs (Abstract). Urol Res 36;179. Raza A, Turna B, Smith G, et al. Pediatric urolithiasis: 15 years of local experience with minimally invasive endourological management of pediatric calculi. J Urol 2005;174(2):682-685. Donner GS, Ellison GW, Ackerman N, et al. 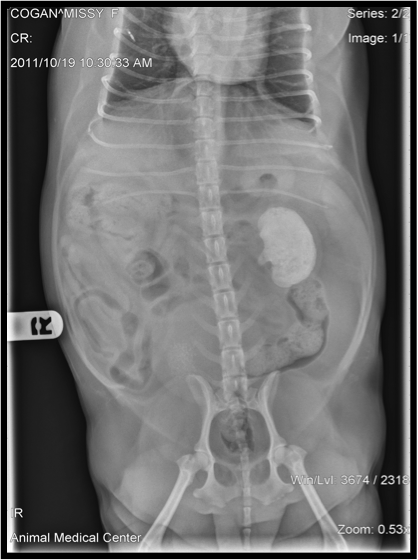 Percutaneous nephrolithotomy in the dog: An experimental study. Vet Surg 1987;16(6): 411-417. Al-Shammari AM, Al-Otaibi K, Leonard MP, et al. 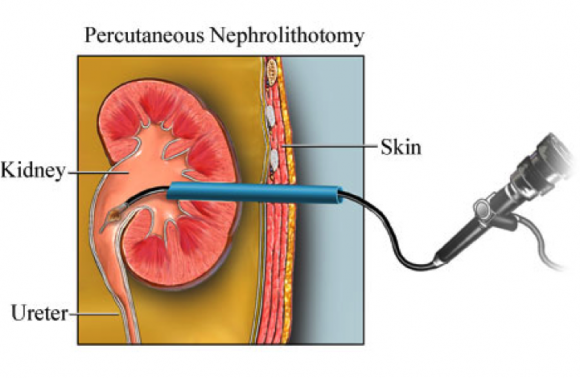 Percutaneous nephrolithotomy in the pediatric population. J Urol 1999;162(5):1721-1724. Lennon GM, Thornhill JA, Grainger R, et al. Double pigtail ureteric stent versus percutaneous nephrostomy: effects on stone transit and ureteric motility. Eur Urol 1997;31(1):24-29.